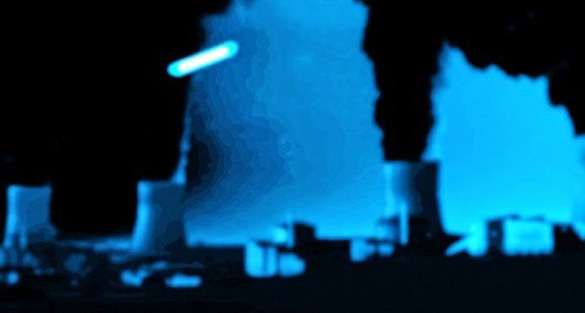 Several UFOs have been seen over nuclear power plants in France and Belgium over the last few months. They have been reported as unidentified drones, but a director at one of the plants in France says, unequivocally, that these were not drones, they were UFOs. He had previously posted a story which included eye witness testimony from witnesses who had spotted the UFOs. Müller felt that their descriptions were not indicative of drones. The media and authorities have suspected the objects were drones flown by anti-nuclear activists to demonstrate that the plants were open to terrorist attacks via drones. However, the drones are of such a high level of sophistication that the authorities have not been able to track them. The largest anti-nuclear organizations have also denied any involvement. 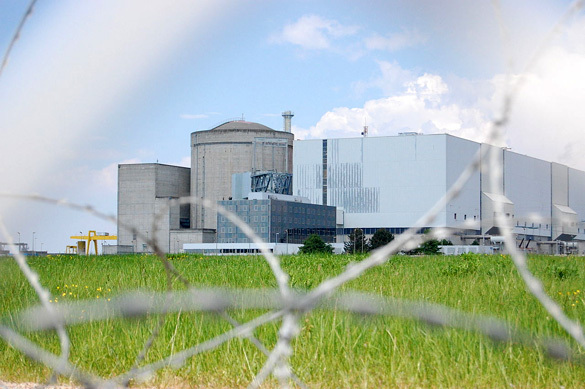 According to the French newspaper Sud Ouest, a director of one of the nuclear power plants has expressed his opinion that drones are not what has been flying over the plants. Pascal Pezzani, Director of Blayais Nuclear Power Plant in southwestern France, held a presentation on the plant’s results for 2014, and the outlook for the plant in the future. Although, there is a little lost in translation, according to Müller, Pezzani is expressing that when there is an overflight, they do file a complaint with the authorities. However, Sud Ouest points out that the overflight at this particular plant was in October, 2014, but was not communicated until December. It has been reported that France is on “high alert” due to these UFO overflights, and with the latest being earlier this year, this mystery shows every indication of becoming an even bigger concern in 2015. Remember that UFO just means Unidentified Flying Object. If you are sitting on the grass at your local airfield and you fail to read the last digit of the tail number of a Cessna 172 that passes by, that plane is technically a UFO. It doesn’t mean there’s green little men inside. Hilarious. I’m sure he believes that crop circles are from aliens as well. The Greenpeace drone pilots must be laughing themselves sick.